Dr. Katherine is a Somerset native. Her father, Dr. B.E. King practiced dentistry in Somerset for 27 years. 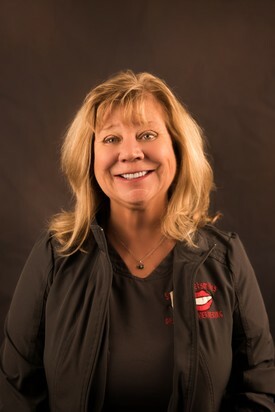 She joined his practice in 1982 following her graduation From Transylvania University and the University of Kentucky College of Dentistry. She served 6 Years on the Ky Board of Dentistry. Our office is proud to offer the Dr. B.E. scholarship in honor of Dr. King’s father. The scholarship is given to a senior at each local high school who plans to pursue a career in the dental field. Somerset Smiles is pleased to announce the newest addition to the Somerset Smiles team, Jeremy Nissen, D.M.D. 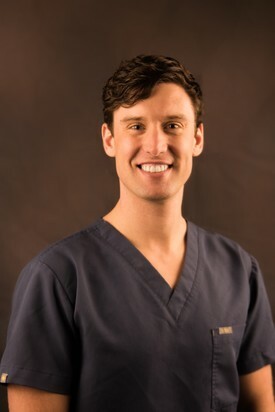 Dr. Nissen graduated from the University of Louisville Dental School in 2018. Dr. Nissen grew up in Somerset, graduating from Southwestern High School in 2009. He is excited to return home and provide care to this great Somerset community. Outside of the office, Dr. Nissen enjoys spending his free time on Lake Cumberland doing water sports and spending time with his wife Andrea as well as their two dogs Jackson and Teensy.